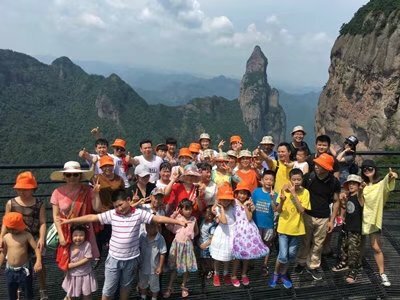 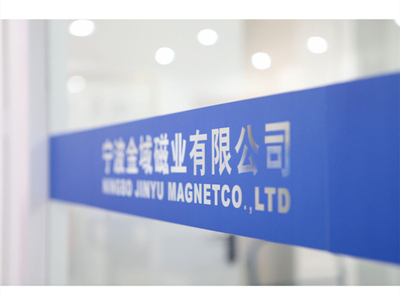 Established in 2011, Jinyu Magnet (Ningbo) is a professional manufacturer and exporter of all kinds of magnets, including magnetic materials, Ndfeb, Ferrite, Alnico , Smco, Magnetic Assemblies, industrial permanent magnets. 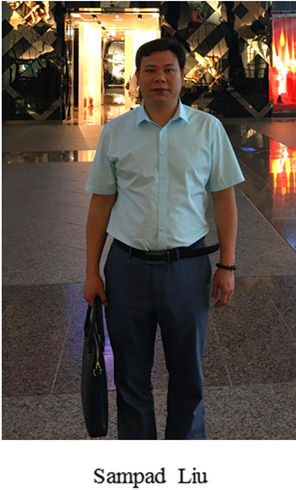 Sampad Liu, the founder of Jinyu Magnet, is specialized in the field of magnet over 15 years. 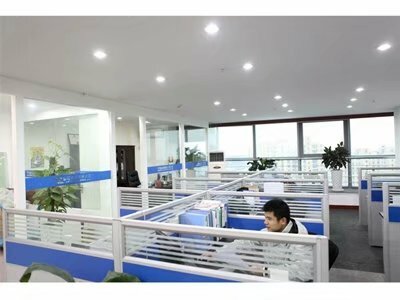 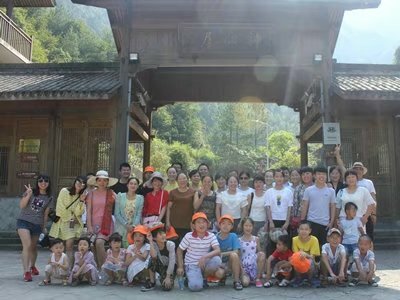 In 2011, Sampad established the Jinyu magnet, and had a team to provide the magnet solutions for clients domestic and overseas.